Poway, CA, USA – July 24, 2017 – THOR MX is proud to introduce their 2018 racewear collection, featuring completely updated designs to the successful FUSE, PRIME FIT and PULSE chassis, accompanied by a brand new price-point option in the new SECTOR range. The FUSE racewear line represents the premium of everything that THOR has developed in 50 years of motocross. It is tough, functional, comfortable and the design team crushed it with graphics this season. The FUSE jersey features a minimal-seam-design for comfort and vented back and underarms, while the FUSE pant offers stretch panels in waistline, pre-curved Rapid Flex knee and 500D Cordura saddle. PRIME FIT has developed a significant following in the few years since being released; where the racer looking for a more traditional fit and feel will lean toward the FUSE chassis, the fans of PRIME FIT really enjoy the athletic stretch jersey with compression sleeves and lightweight and flexible pants featuring ultra-light thermal welded panels in the knee and rear yoke. The PULSE line has always been considered the “workhorse” of the THOR racewear offering with premium features like set in style sleeves, four way stretch cuffs and collar, pre-curved shape to the pant with rachet-style closure and leather knee panels, at an extremely competitive price. For the big news in the price-point category, THOR presents the new SECTOR racewear collection. The SECTOR line is solid for those riders looking for a clean, traditional style at an incredible price. The jersey is 100% moisture-wicking polyester with raglan sleeves, stretch cuffs and collar and a drop tail. The pant features a pre-curved shape, abrasion resistant materials and mesh liner. Rounding out the 2018 SECTOR offering is the SECTOR glove, which is very lightweight and breathable, featuring a full stretch backhand and lightly padded, perforated palm to keep cool and comfortable. The SECTOR kit maintains traditional racewear styling featuring a black pant, with five interchangeable solid-color jersey options. 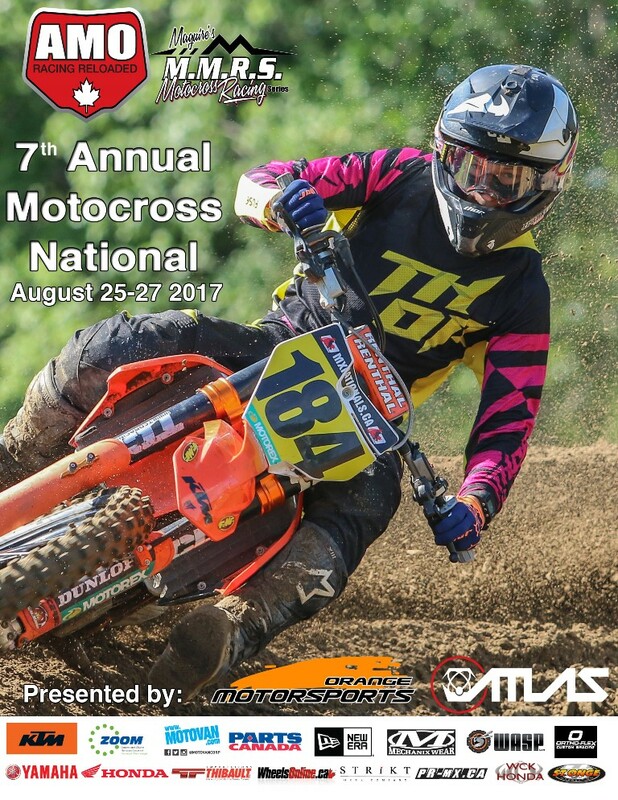 Please see the entire lineup at THORMX.com.